RV life styles are unique. Those new to RVing may be looking for resources, RV tips and tricks, and other information for full time RV living. This section of RV Travel with Kids will help you get the info you need, and more. Whether you are looking to buy your first RV, or are looking for RV tips and tricks on figuring out how to travel with kids, learn more about RV life styles with the following links. 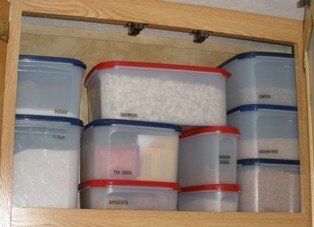 These resources are for all those currently full time RV living, as well as those who are looking to do so in the future. Buying a rig is an important step in the RV life styles process. You'll need to decide if you are buying a new or used rig, what type (Class A, Class C, Travel Trailer, 5th Wheeler, etc) and what kind of vehicle you will be using to tow your RV, or to tow behind your RV. Luckily, an entire section of RV Travel with Kids is dedicated to purchasing an RV, specifically helpful to those new to Rving. It would be nice if when you purchased your RV it was ready for full time RV living. But, alas, there are many accessories you'll need to even take it for a weekend trip, let alone stock it for RV life styles. From the items needed to connect the RV to campground hookups to where to put your shoes and toothbrush inside your rig, here are some helpful tips on RV accessories, and where to find them. If you have decided to make RV life styles and full time RV living your own, then you will need to decide which state to call home. 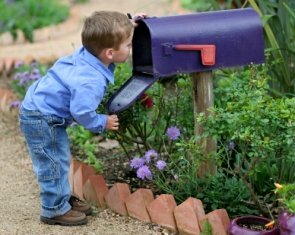 In some situations, for instance, if you currently have a stick home that you are keeping, this decision will be made for you, but in other situations, you will get the opportunity to decide which state will be best for you. RV life styles require creative ways to live every day life while experiencing the perpetual travel that is full time RV living. Here are a few RV tips and tricks that pertain to utilities on the road. Again, these are especially important for those new to RVing, but even those of us who have been full time RV living for some time might find the following information useful. 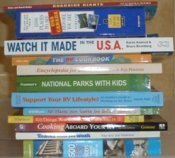 If you're new to RVing and RV life styles, here are some great resources for full time RV living, including travel specific books, different RV clubs, information about RV memberships and RV publications. 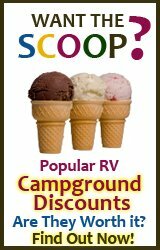 My favorite part of this website, RV Travel with Kids, is the information on discounts for those with RV life styles. You can get discounts on camping and campgrounds, discounts on dining out, and on various entertainment nationwide. Be sure to check out this section, no matter if you are an old pro at full time RV living or you're new to RVing. These RV tips and tricks are worth the trip. Looking for a way to make your full time RV living dreams come true? If you do not have the ability to bring your current job on the road, and you do not have substantial savings to get your through, then you will most likely need to start your own business to be able to afford RV travel with kids. Here are the best ideas we've come up with. 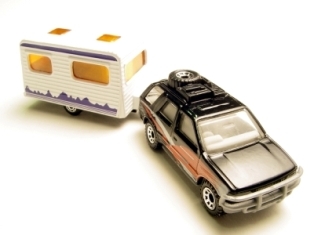 And finally, here are more fun things for those who are full time RV living. 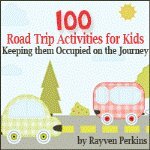 The following pages will show you ways to connect with other RV families on the road, give you RV tips and tricks on how to document your adventure, and will even give you ideas on what to say to family and friends when they insist on purchasing gifts for your kids. 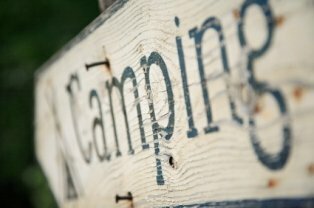 A camper's resource for camping gear, camping tips, safety advice, camping recipes and cooking tips, camp songs, camping checklists, and much more! Visit the San Juan Islands, a unique destination with orca whales, fabulous beaches, and great restaurants! An unforgettable family vacation spot! 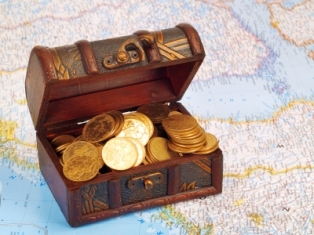 Travel reviews and tips for vacation destinations worldwide. Read what the critics say about when to go, where to stay, and what to do. A great directory of many travel and tourism websites throughout the world. An independent view of worldwide short breaks travel, cheap city breaks, direct holidays and weekend getaways.Value for money and special deals. Find information on Asheville NC hotels, the Biltmore House, the Grove Park Inn, fishing spots, camping sites and other tourist attractions. Earn your living while enjoying the RVing lifestyle. 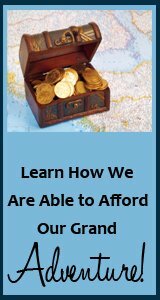 Mobile employment, RV home-based businesses, and work camper jobs. Looking to take a night's vacation from the RV? 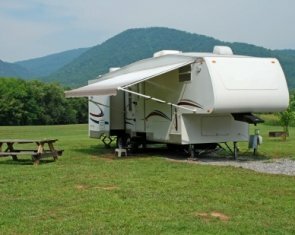 (we all do it from time to time) This Bed and Breakfast site is a good place to start to look for fun, unique, non-rv getaways. Family Camping Ideas from Kid-Friendly-Family-Vacations - Family camping ideas and fun information to make your family camping time the best.